The Premium USB flash drive is built to last and to impress. 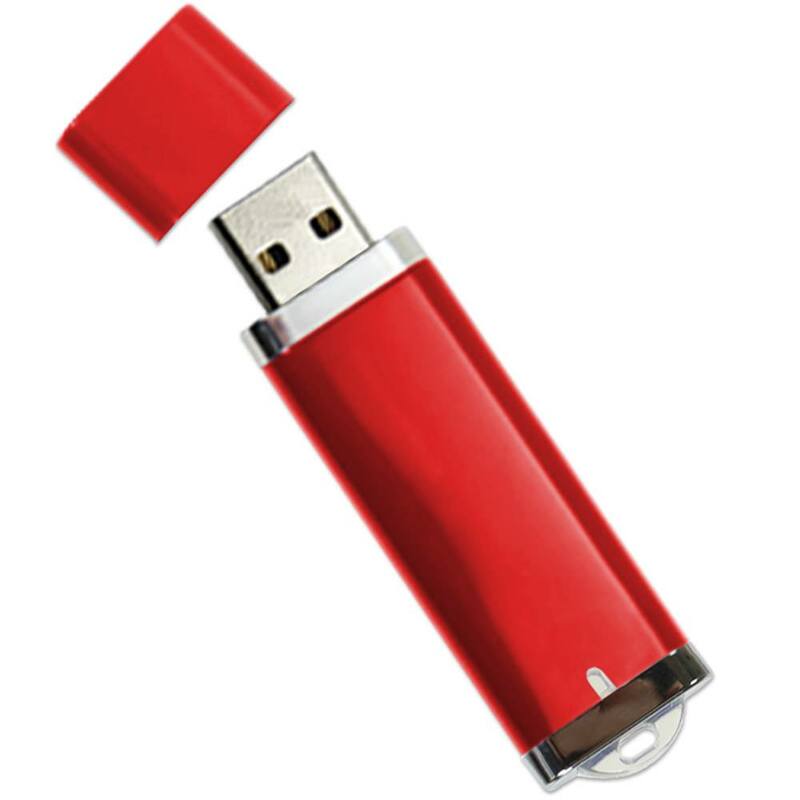 Sleek and compact, the Hi-Speed USB flash drive is encased in a colorful plastic body with metallic accents and a swivel cover. With a built-in key loop and slim body, it’s easy to carry around anytime and anywhere. With storage capacities that can go up to 64GB and multi operating system compatibility, the Premium drive is a great choice for educational organizations and business groups alike. You can even get customizable drives with your logo printed on the Premium's side. 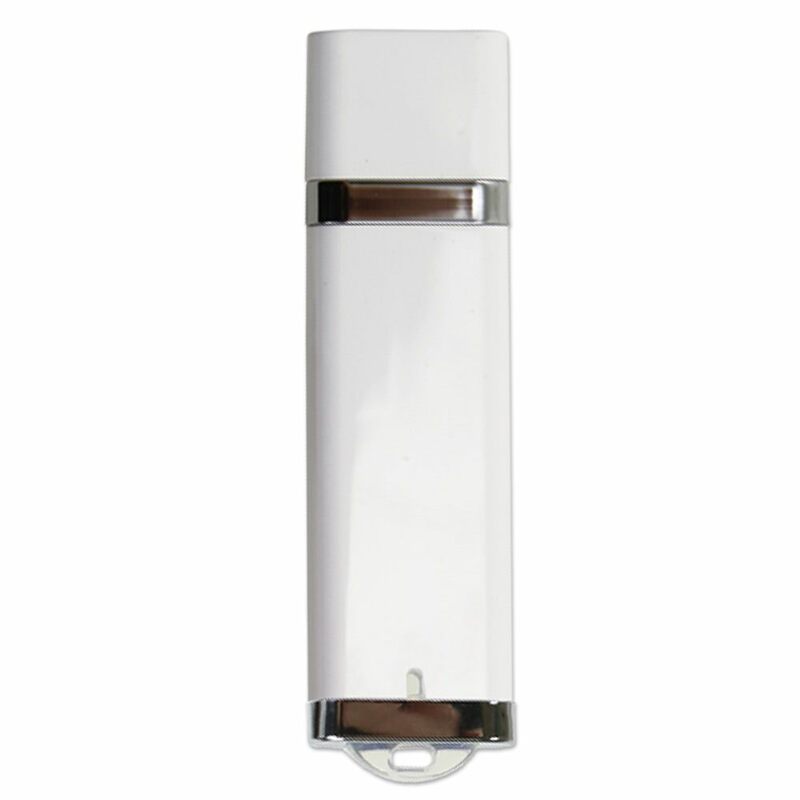 Slim and sleek, the Premium USB flash drive looks at first glance like a lighter. These compact, handsome drives aren’t full of butane, though: They’re packed with information! With storage capacities ranging from 128MB to 64GB, the Premium USB flash drive is the perfect place to store your files, multimedia, and other valuable pieces of information. They’re fully supported by Mac, PC, and Linux. No driver needed for most operating systems: These flash drives are designed to be user friendly! 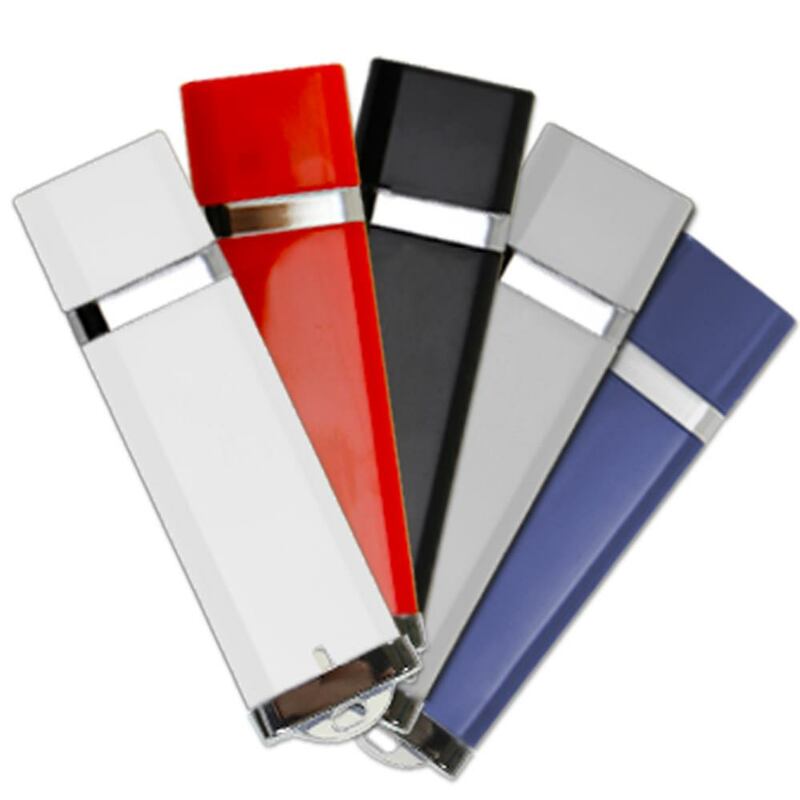 Encased in a colorful plastic body with a metal swivel cover, these Hi-Speed USB flash drives are perfect for when you’re on the go! Thanks to their built-in key loop, you can attach them with ease to a belt loop or strap. And they also come with an LED indicator light, so you know when your drive is powered on or busy. You can get the Premium USB drives in bulk. You can also get customizable flash drives with your logo printed on them. Don’t underestimate just how good your logo will look once it’s printed on the Premium’s plastic and metallic accented body: These USBs are eye-catching conversation starters! 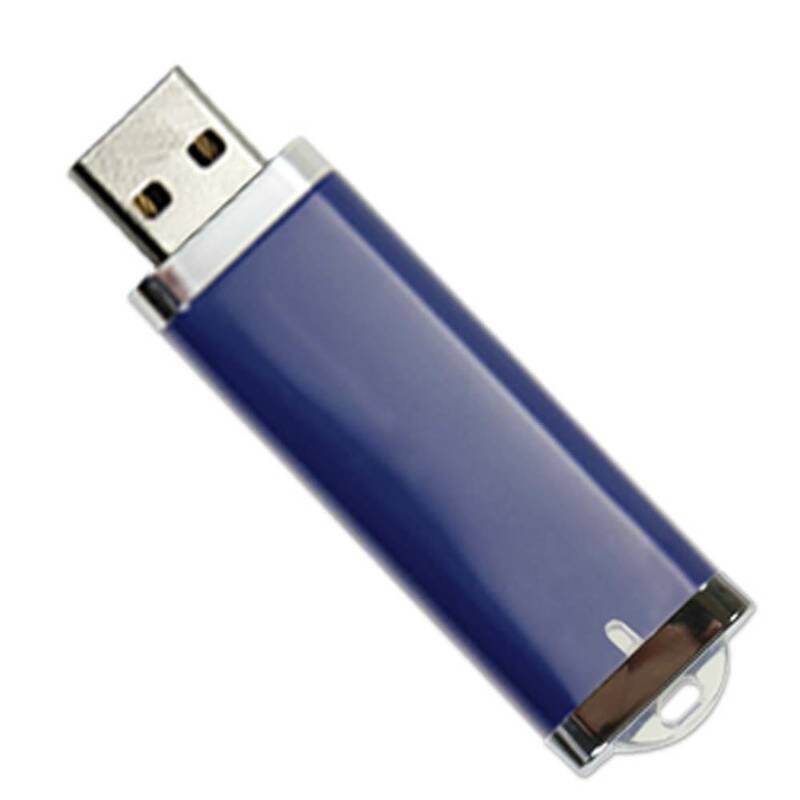 If you’re an organization looking to get high quality branded flash drives at wholesale prices, you won’t go wrong with our Premium drives.